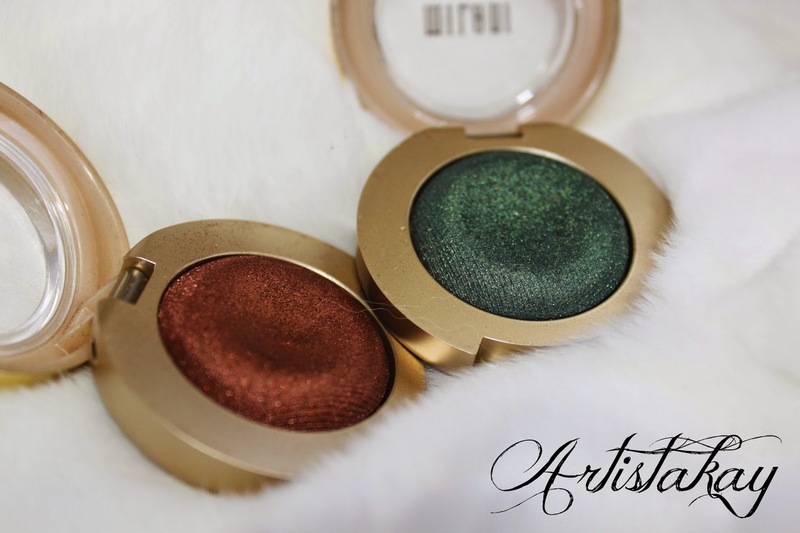 Milani Cosmetics is definitely stepping up their makeup game: They range from eye shadows, blushes, mascara, eyeliners, bronzers and much more. This review will be on the new blushes and eye shadows. The last couple of months I decided to try out Milani products, at first I picked up some blushes, then some eye shadows and last but not least the lipsticks. 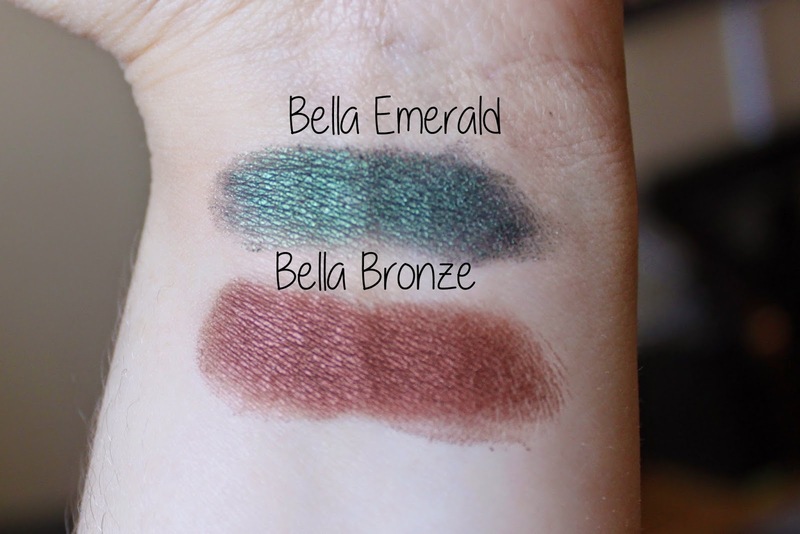 (I already have a review on the lipstick; Milani-Lipstick-Review) The eye shadow collection really impressed me; called the “Bella Gel Eye Shadows”. I don’t see why they consider this “Gel” There are 30 shades and I have only purchased two but and so far, its winner. 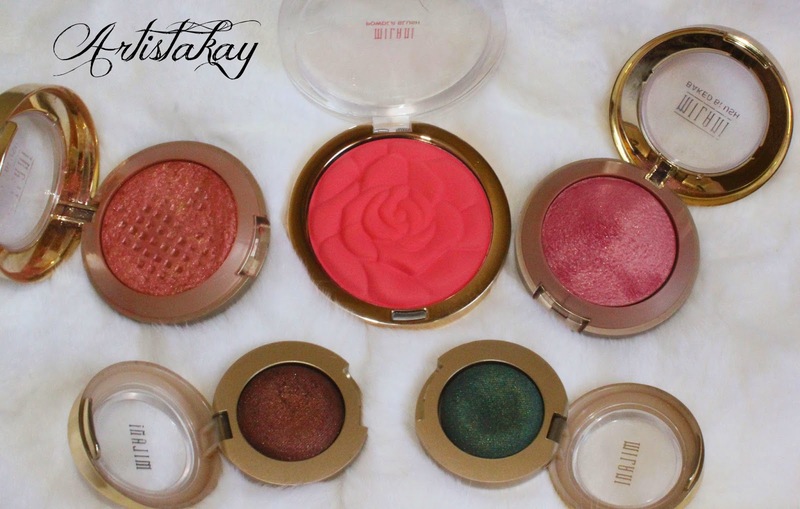 There are two baked powder blushes, one rose blush and two Bella Gel eye shadows. 02 Rose D’oro is a mixture between a blush, bronze and a highlighter. I mainly use this product at night, when I am taking pictures and want an extra glow to my skin. Unfortunately my son had the thrown it on the floor and it cracked so their isn’t lots of product left. Once I run out this will definitely be restocked in my makeup collection. I am not the biggest fan of the 01 Dolce Pink blush, it has a little bit too much shimmer for my preference so I use it as an eye shadow sometimes. There is hint of a blue undertone which is kind of weird… It also has a shear pink finish, just applying this blush will give you the smallest flush on your cheek’s. 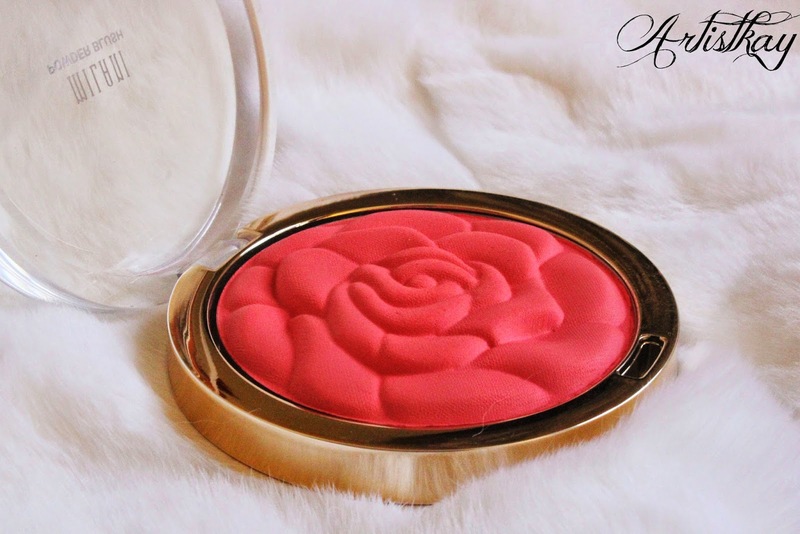 The newest blushes are stunning, the design is a rose theme, which add’s a feminine quality to it. Just seeing this blush makes me feel more ladylike and womanly. They come in 4 shades and I picked up Coral Love. These blushes are a matte finish and highly pigmented, so becareful on how much you apply on your brush. One swipe or dab with your brush will get you a long way. I bought this in my local Walgreens, they only had two color’s left in stock. 08 tea rose and …… I went with this shade because spring 1 month away and I love my bright colors. They are limited addition so get them while they last. 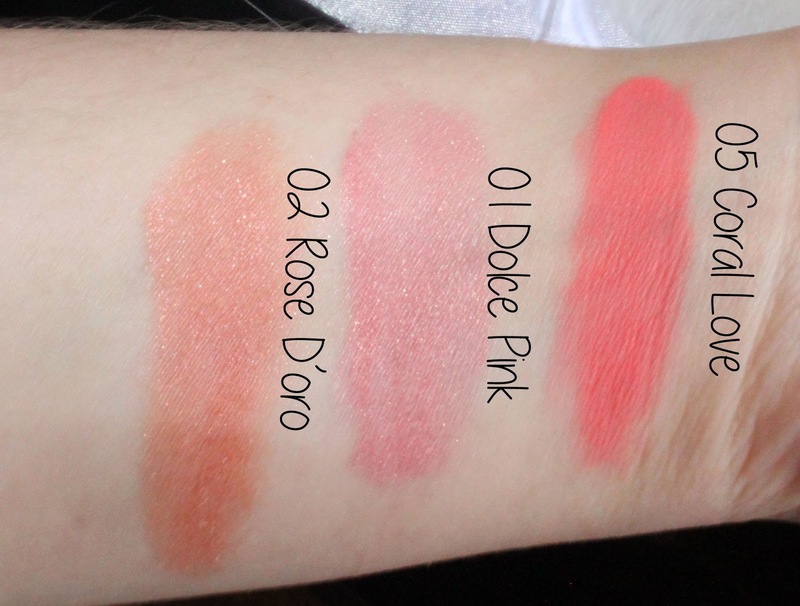 As you can see from the swatches the New rose blushes are very pigmented as apposed to the baked blushes. And i am not affiliated with this company I just really enjoy the products and quality is worth the money. I will be doing a makeup soon using these two shadows, an affordable makeup look!